It’s almost apple picking season which means it’s time to get those ciders fermenting! Here’s an apple flavor cheat sheet provided by SOB, Kurt Roberts. 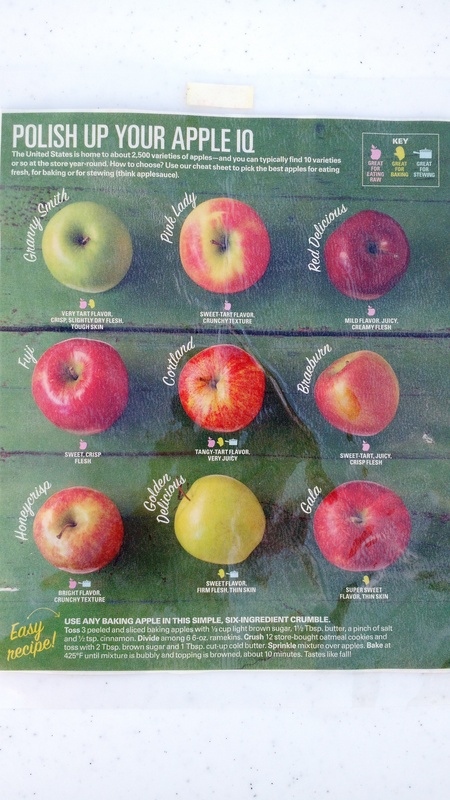 Use this handy guide for determining which apples to use to make your next cider. Click on the image to enlarge. Fill the jars until just 3/4” below the top of the Mason jar (I generally go right to the line where the ring snugs into the jar), and use a whisk to make sure all the DME is dissolved. I went through quite a few jars breaking before it occurred to me that the DME was forming air pockets which caused the glass to crack and break when under pressure. Whisking has eliminated this problem. 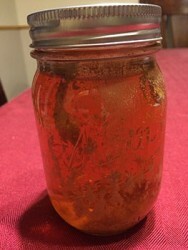 Place a lid and ring onto the jar and hand-tighten until snug. Follow the instructions of your pressure cooker to can. Make sure you maintain the recommended pressure for 15 minutes. Once everything cools, your canned wort is ready to go. When you’re ready to make a yeast starter, just grab a jar, shake it up, pop the top and pour it into whatever vessel you normally make a starter in. Pour in the yeast, and you’re done.